I am! 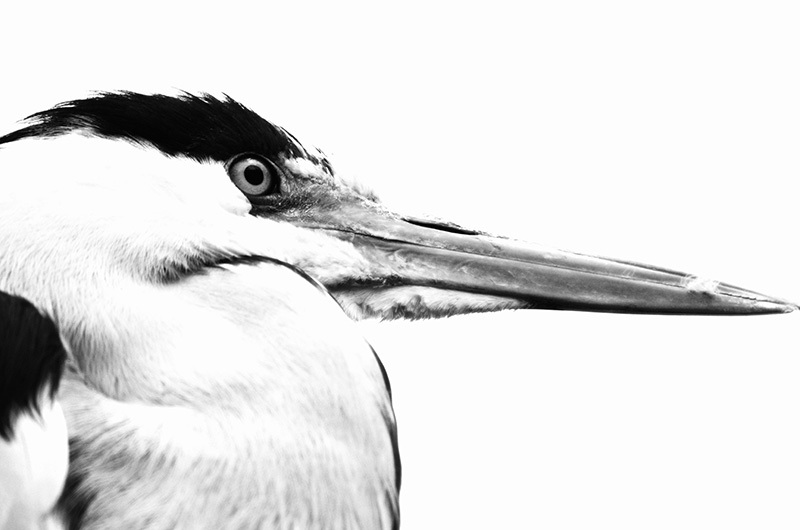 Herons are probably my favorite bird--it just makes my heart soar to see them. I occasionally catch a glimpse of a great blue heron flying overhead on its way to the creek across the street from me. Sigh.